Home > Why Doesn’t the Public Have a Right to the Special Counsel’s Report? Two years after he was appointed, Special counsel Robert Mueller has submitted his final report to Attorney General Bill Barr in the Trump-Russia investigation.Barr then notified Congress that Mueller had concluded his investigation. According to a recent Washington Post/Schar School poll, 81 percent of Americans, both Democrats and Republicans, believe the Mueller report should be released in full. A Justice Department official said that Mueller’s report does not recommend any future indictments. Justice Department policy is that a sitting president cannot be indicted and the standard for indictment is proof beyond a reasonable doubt. The Attorney General also has broad discretion in what to submit to Congress. 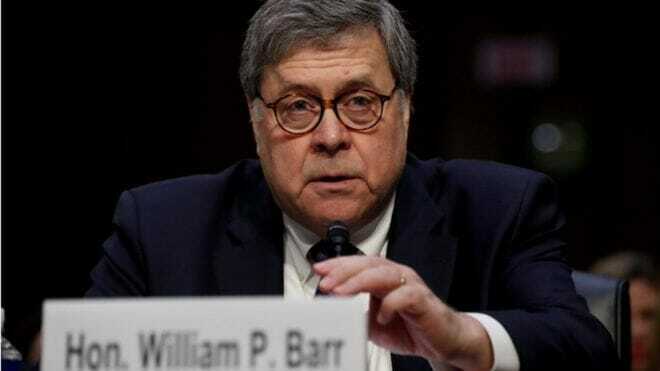 Barr could redact the report, send a full version to Congress or to only select members of Congress, or submit only a summary of the report. Special counsel regulations state that the attorney general can disclose information that’s in the public interest. The regulations empower the attorney general to “determine that public release of these reports would be in the public interest, to the extent that release would comply with applicable legal restrictions. 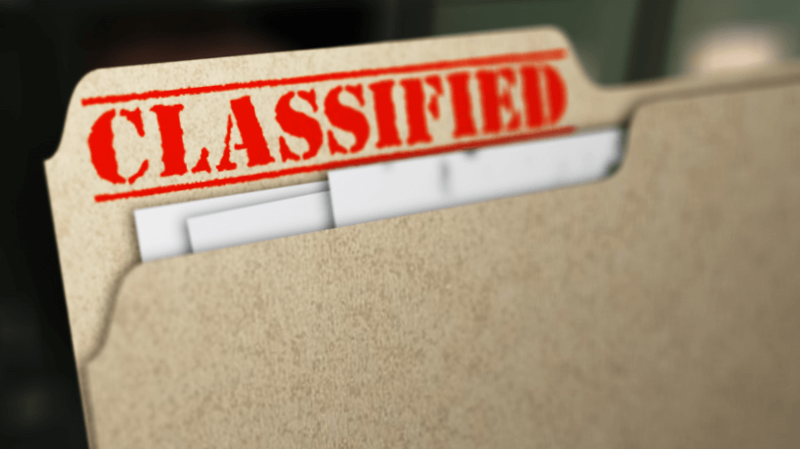 The Attorney General could decline to release any information that is classified or subject to grand jury secrecy rules. The Justice Department also normally does not make public negative information about people whom prosecutors scrutinized but decided not to charge with a crime. The Attorney General is also likely to acquiesce to any decision by President Trump to assert executive privilege to withhold certain materials. What do you think? Should the regulations be changed so that Special Counsel reports are, subject to redaction of sensitive matter, made available to the public by default?